Underbody damage is costly. 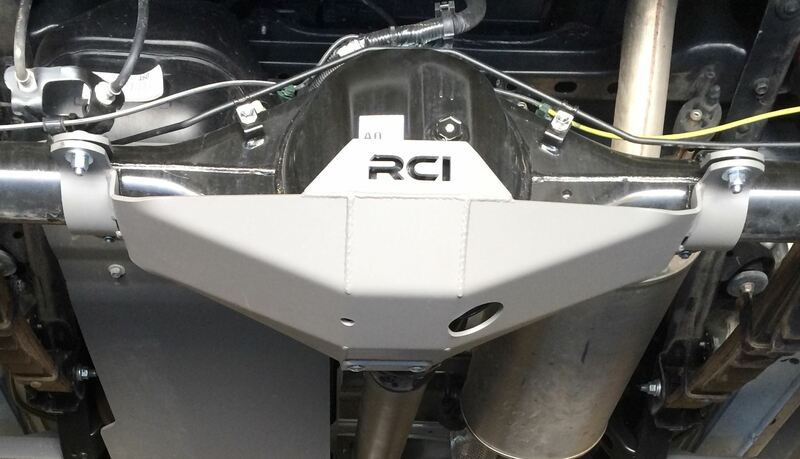 Protect your investment with RCI skids, the ultimate defense for all on and off-road hazards. 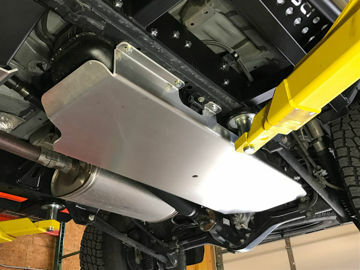 Built with your choice of 3/16” cnc cut steel, this plate is custom fit to protect the rear differential of all 5thgeneration 2010-2015 4Runners with premium quality, fit and finish. Hugs differential tightly, within 1/4" for minimal loss in ground clearance. 4runners have an extremely low hanging fuel tank, making it vulnerable to take a hit or cause you to high center on a trail. Protect your investment with RCI skids, the ultimate defense for all on and off-road hazards. 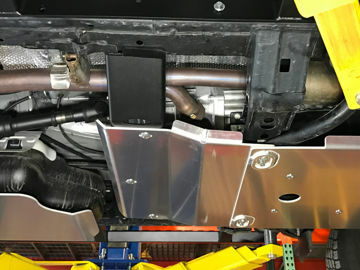 Underbody damage is costly. 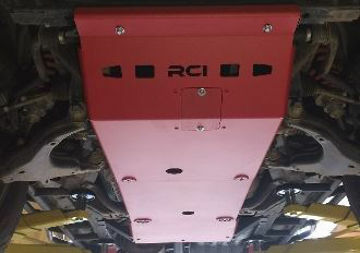 Protect your investment with the high quality transmission skid plate by RCI Metalworks. 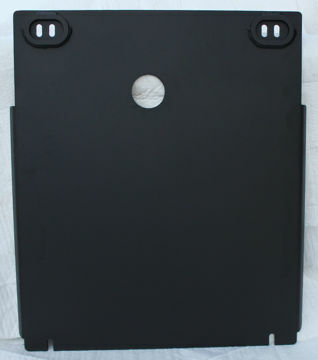 Ties in seamlessly with RCI front and transfer-case skid plates or use as a stand-alone item.